Solved the price distortion issue caused by precision in bancor transactions. Realized the function that the gateway cannot change members in the recovery and settlement state. Completed the phased functional development of ASCH client v1.5, ready to merge code and test in the test environment. Launched the iOS mobile wallet v1.1.0. Added asset issue and version upgrade function in iOS mobile wallet. Launched the Android mobile wallet v1.4.5. Refactored account management module in Android wallet to easily manage multi-accounts. Added the display of locked assets in Android wallet to make the asset details clearer. Added asset issue function in Android wallet. Technical support for DApp party. On Nov. 10, 2018, the “New Economy, New Engine Blockchain Technology Application Summit” was grandly opened at Jinshanhui Hotel in Chongqing. The conference was hosted by the Global Blockchain Security Development Foundation and guided by China Electronic Commerce Association Block Chain Professional Committee and Chongqing Association of Innovative Finance. 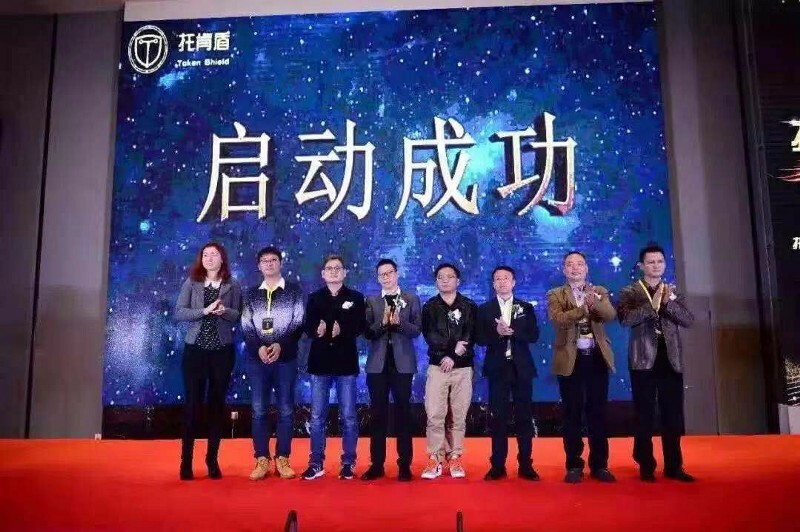 William Yin, Director of ASCH Operations, was invited to attend the summit and jointly launched the event with ZiSe.com, Token Guardian, Coinbucks and many other investment institutions. ASCH has settled in Huobi Chat Community and became the first batch of the Alpha test projects. Huobi Chat is a social network service platform of Huobi Group. It aims to realize free communication, secure transactions, an interconnection between upstream and downstream industries in the digital asset society, and provide one-stop services such as social, sharing, payment, market, information, e-commerce, games and entertainment for global digital world enthusiasts. 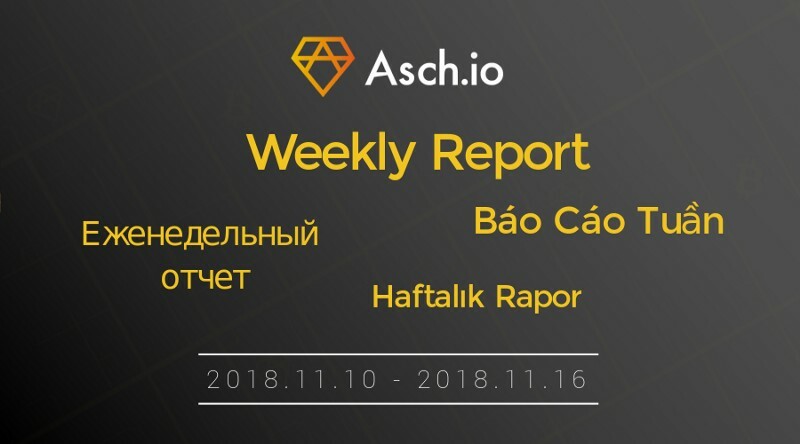 From Nov. 15th, reply “ASCH” in the background of the ASCH WeChat Official Account to participate in a Lucky Draw. At 12:00 AM on Tuesday, Nov. 20th (GMT+8), 5 lucky community members will be drawn through a transparent and fair third-party platform, and each of them will earn 100 XAS rewards! Come and join!